Actor Saif Ali Khan's first Netflix web series, Sacred Games, a grim yet fast-paced take on Mumbai's crime scene became India's most popular online show overnight. No one could get enough of Saif playing a cop who shared an unusual relationship with a dead gangster. And yet, when the shooting of the second season of this series began and the first pictures leaked, it wasn't Saif who caught our eye. 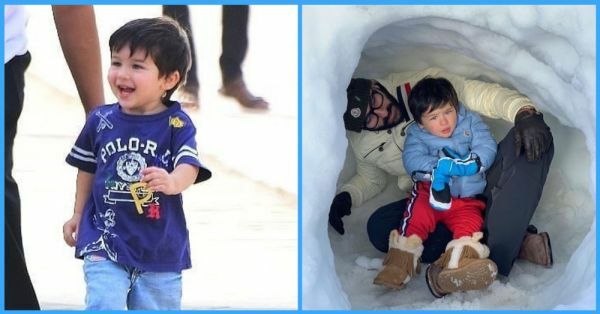 Taimur Ali Khan Pataudi, the two-year-old bundle of cuteness is the son of Bollywood stars Saif Ali Khan and Kareena Kapoor, and an internet sensation. 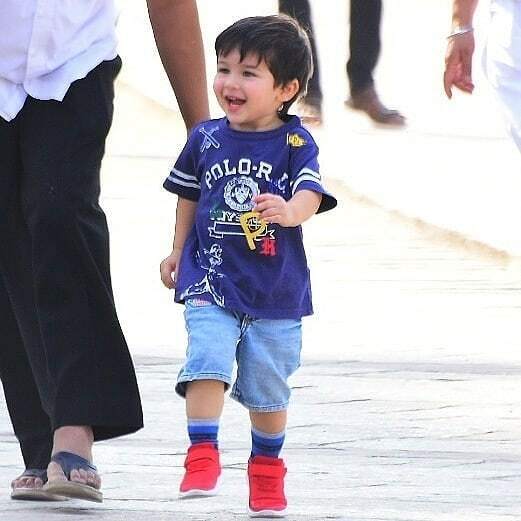 From waving to the paparazzi to having a permanent spot on the most adorable babies of India's list, he is a household name. 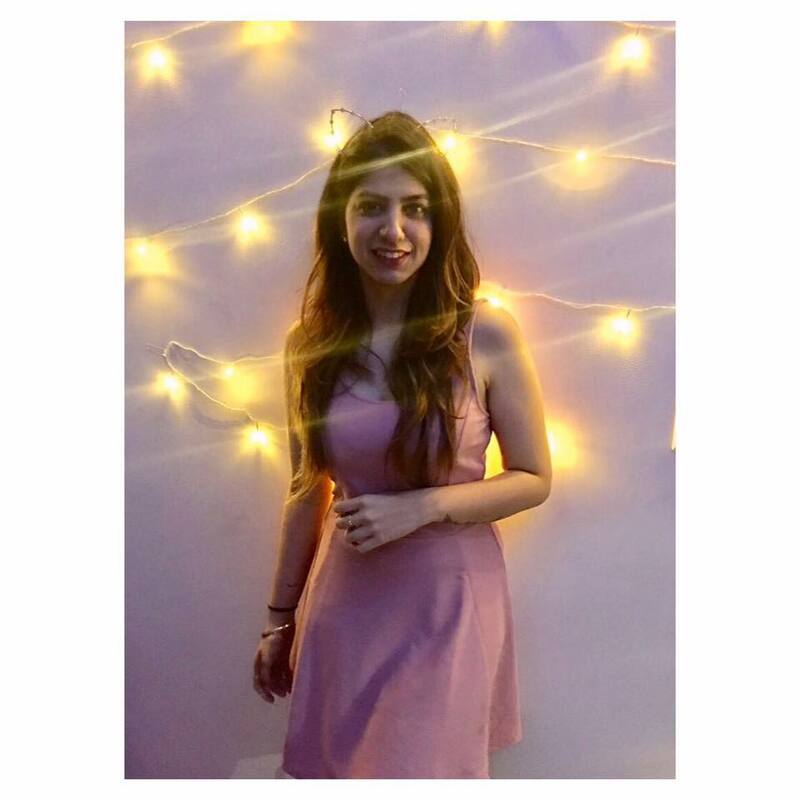 Which is why these pictures were exactly what we needed to say bye-bye to our mid-week blues. Saif Ali Khan was also spotted (obviously) and though he didn't look as adorable as Taimur in his 'Angry Young Man' avatar, it felt good to know that another season of Sacred Games will soon be out. 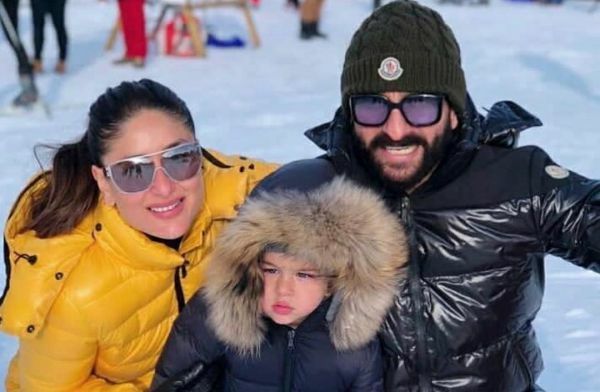 The Pataudi family was last seen holidaying in South Africa on Taimur's birthday on 20th December 2018. The three, Kareena, Saif and Taimur were a vision by the sea and they build sand castles and enjoyed the tropical sunshine. Keep them pictures coming, Taimur!